ICPF - This dataset presents statistics on the assets and liabilities of euro area insurance corporations and pension funds (ICPFs) (as defined in ESA 95). National Central Banks (NCBs) provide data on a "best effort" basis, as they are not legally obliged to report by any Regulation (short-term approach). 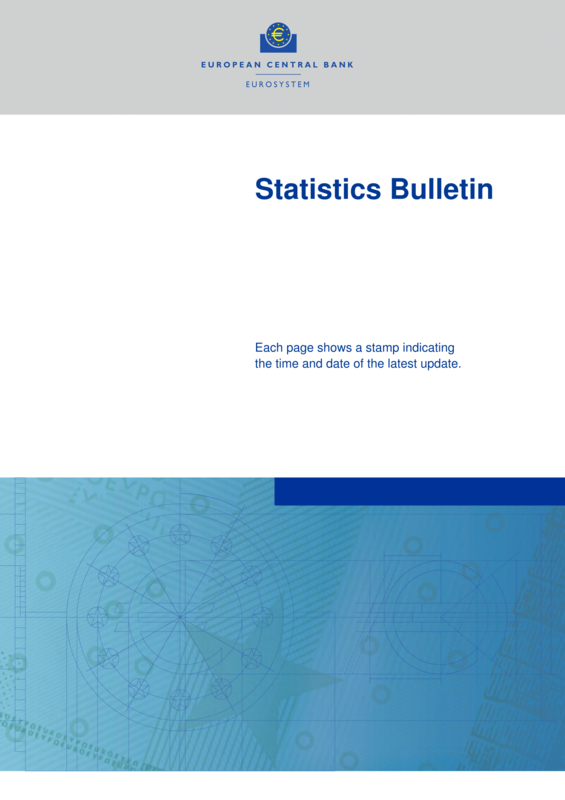 These statistics are available as from the first quarter of 2008. Below you can find the list of publications and reports where insurance corporations and pension funds data appear.